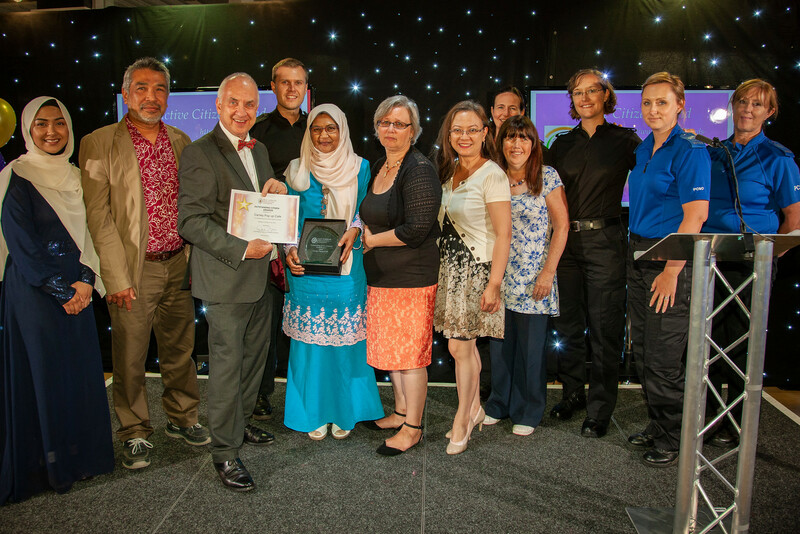 Community heroes from across the West Midlands were honoured in the Police and Crime Commissioner's Outstanding Citizens Awards on July 5th 2018. The awards are in their 6th year. 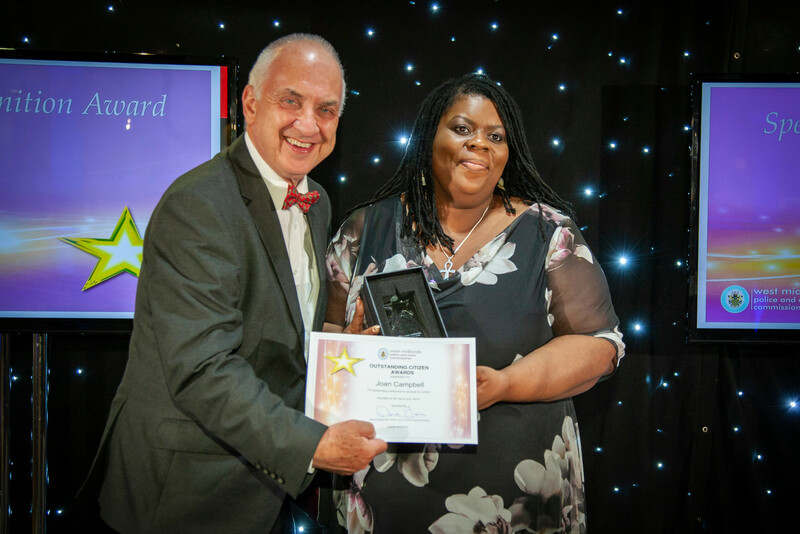 Nominations are taken from the community and provide an opportunity to celebrate the untold stories of those who volunteer, campaign or take part in acts of extraordinary bravery. There were three main awards up for grabs last night: Outstanding Citizen, Outstanding Young Citizen and Outstanding Community Project. 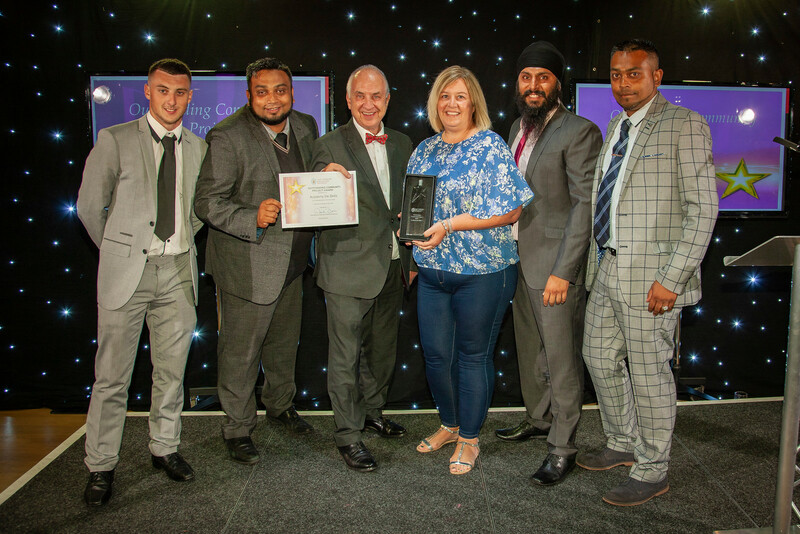 The West Midlands Police and Crime Commissioner David Jamieson said: "These awards are an opportunity to acknowledge the bravery, dedication and outstanding work of so many members of our communities. "This year it was particularity tough to choose and decide on the winners due to the high calibre of nominees. They have all done something amazing. It is wonderful for the West Midlands to celebrate its achievements. "It never fails to astound me the number of citizens who go out of their way just to do the right thing by their community." 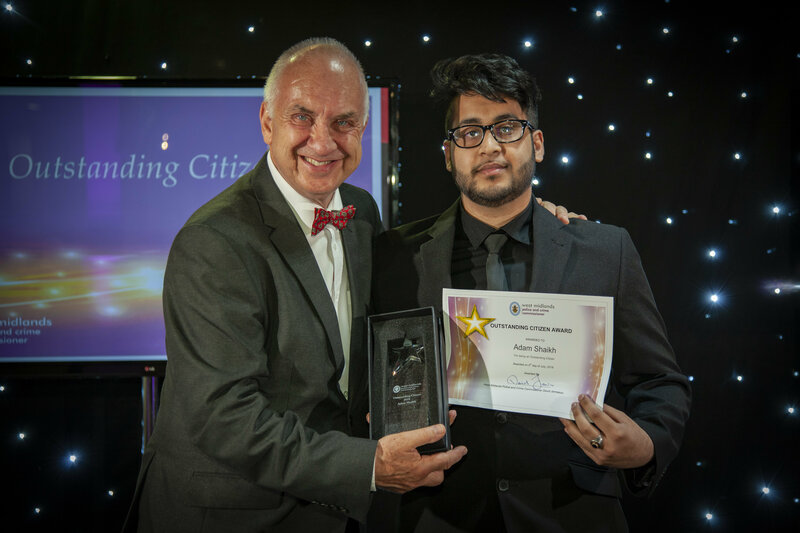 Adam Shaikh, a man who was sexually abused as a child and now works to prevent other young people experiencing similar trauma. Academy de Skillz, a Birmingham project which gives disadvantaged children a chance to become professional footballers. 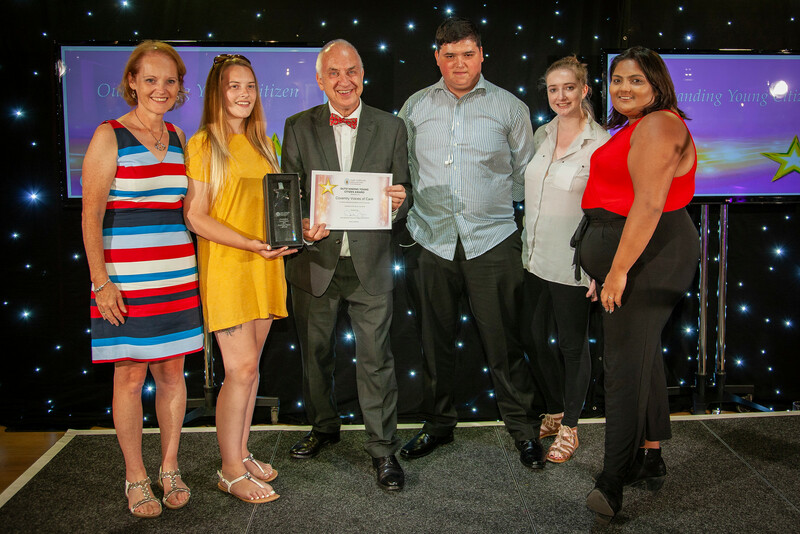 Coventry Voice of Care Council, a group of young people in care, some aged as young as9, who give up their free time to advise the authorities on how they can better look aftervulnerable young people. Canley Pop Up Cafe, a Coventry project established in the wake of a spate of crimes. Joan Campbell, a woman born and bred in Handsworth, Birming ham who has dedicatedher working career to helping those most in need. Garry Williams, a courageous bus driver who narrowly avoided colliding with a suicidal man. Margaret O'Reilly, a woman who has spent a decade volunteering to help victims of domestic violence. iMatter Walsall, a group which has has educated thousands of school children about thedangers of sexual exploitation and other crimes. Shirley Street Watch, a group of volunteer crime fighters in Shirley, which has confrontedd rug dealers, recovered weapons from parks and patrolled the streets. Ashlea Follows, a Dudley teenager who rescued a 3 year old boy from a group who were attacking his mother at a shop. Faithful Friends, a group of Sikh, Christian and Muslim religious leaders from Smethwick who work to bring divided communities together.